D. Dominik Wickles is the pseudonym for Romance author, Diane T. Wickles. Diane has always been overly curious and loves to try new things. Some of her interests have included studying martial arts, getting her degree in Criminal Justice, ice skating, traveling and of course, writing stories. Her career path has taken her from bank teller to probation officer to computer instructor to library clerk to author. She has explored many genres including horror, humor and mystery; publishing several short pieces on various online magazines. Diane’s books always have a happy ending but the road to that point is rife with mystery and danger . 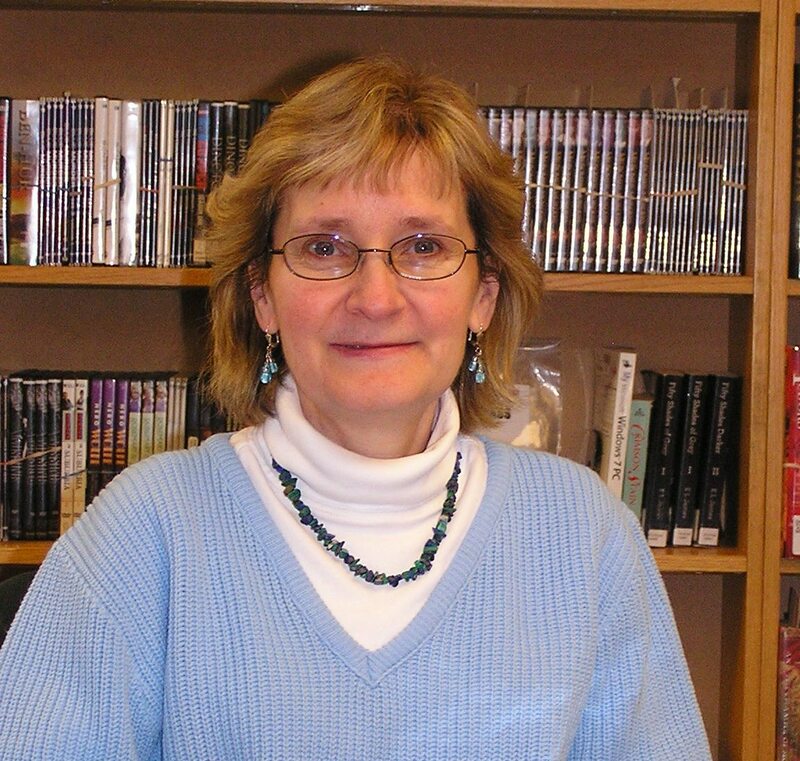 She is a member of RWA and enjoys attending local writing groups, workshops and conferences. At her home in sunny North Carolina, she’s owned by 2 rescued cats, reads 2-3 books at a time, constantly searches for new vegan recipes and transfers her fictional characters from her head to the page. In her spare time, she loves camping and building dollhouses. Hi there, Dominik. Thank you for visiting and following HoB. Much appreciated! Nice to meet you here in Blogland. Thanks for coming by and following my blog that is very nice of you. Wishing you a Very Happy and Blessed New Year! Thank you so much for finding our blog and following us. We love meeting humans and fur people from all over the world. We hope you enjoy our posts. Oh, Mom said to tell you that the Japanese tea ceremony is beautiful! Challenge accepted! Post on Tomorrow. Thank you so much Marje! I have that scheduled for my January 26th post. Hi Diane, please to meet you. I’m pleased to meet you, also Chanty! Looking forward to interacting. Thanks, Toni. I will check it out. And Happy New Year to you also.